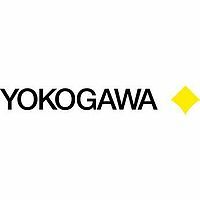 Yokogawa has announced the development of an enhanced version of the ProSafe-RS safety instrumented system that is used to ensure the safety of plant operations. This new version, ProSafe-RS R3.01, features input modules that can directly receive voltage signals from temperature sensors as well as software that restricts the operations performed by individual engineers and records a log on their activities. 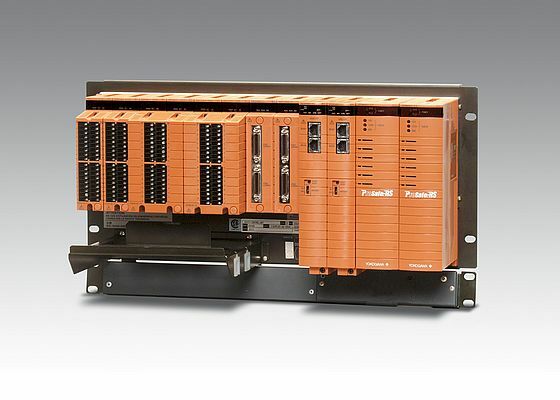 In addition, new compact terminal boards have been developed for use with the ProSafe-RS safety instrumented system. The compact terminal boards will be released in June and ProSafe-RS R3.01 will be released in July.